President Donald Trump just signed a $1.3 trillion spending bill into law Friday that included a section that addresses restaurants and makes it clear that employers may not pocket any portion of tips that diners have left for restaurant staff. But that “them” Jayaraman was referring to must have been Congress, as restaurant industry representatives also showed approval for the ban. 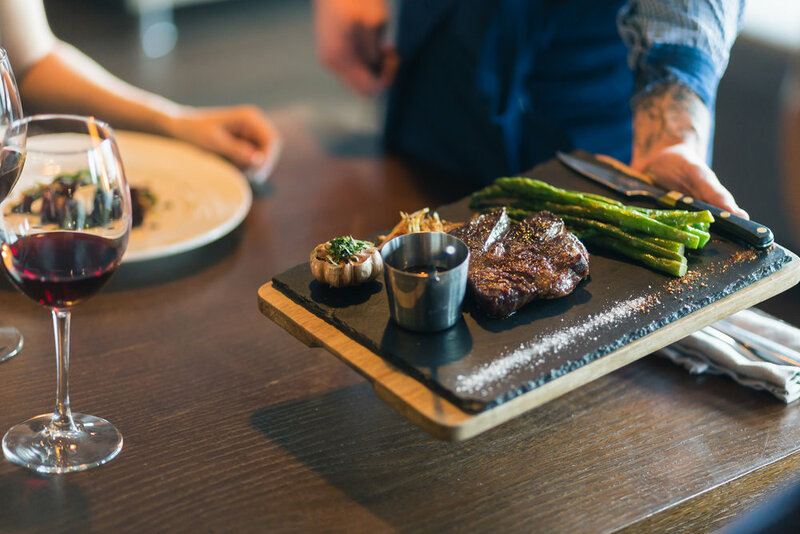 Angelo Amador, senior VP at the National Restaurant Association, argued that most employers wouldn't skim tips even if they were allowed to. The language in the spending bill also does another big thing: It allows employers to pool tips and distribute them among staff, as long as the employer also pays the full minimum wage. Many owners have long sought to boost the pay of kitchen workers and bussers by forcing servers to share their tips. You can read more about the new spending bill and its implications at CNN Money.